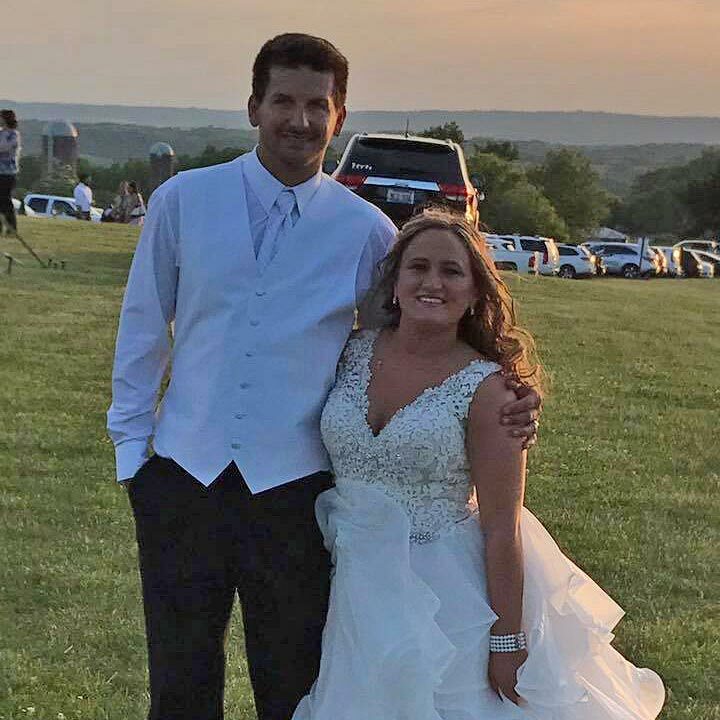 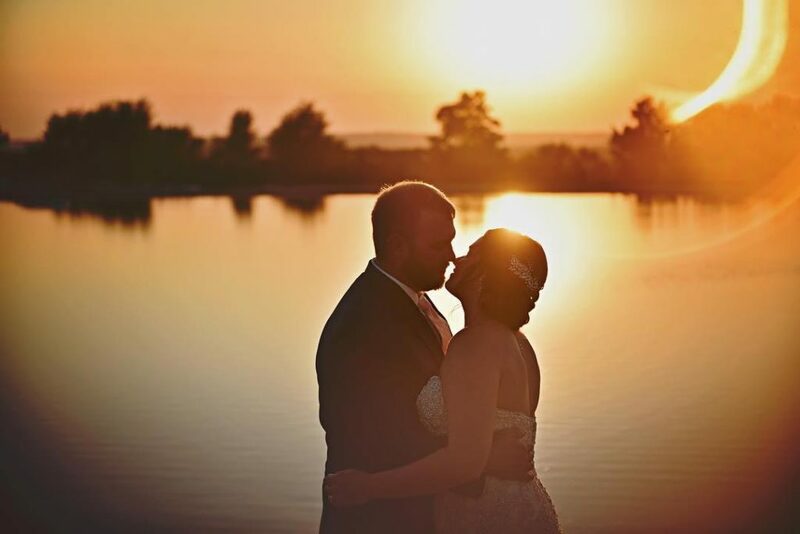 We’re here to help you make our unique setting be the perfect backdrop for your unforgettable day. 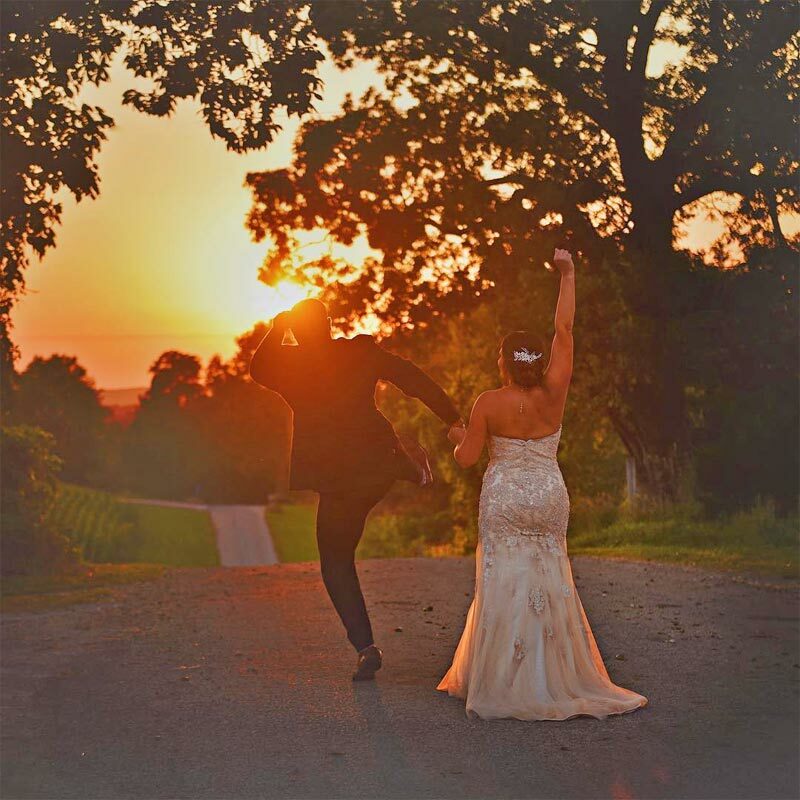 Hosting amazing views and unforgettable sunsets, our private, picturesque oasis will make your wedding truly unique and memorable. 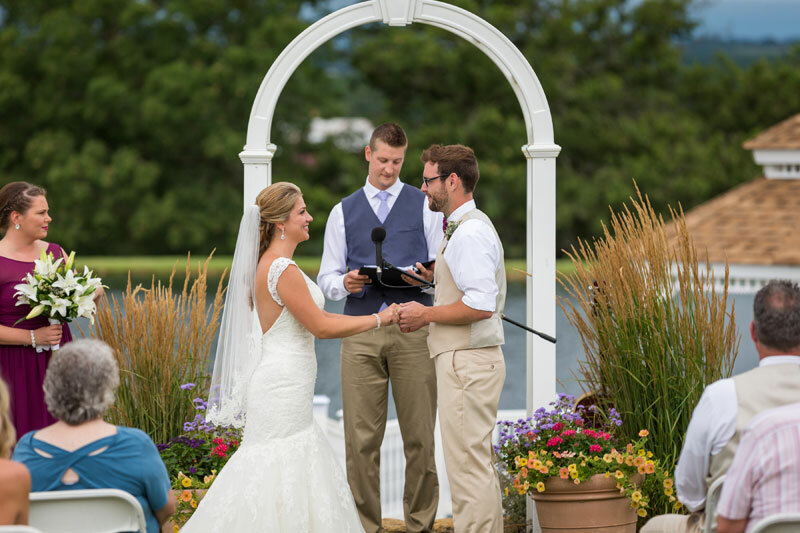 What better place to say, “I Do”. 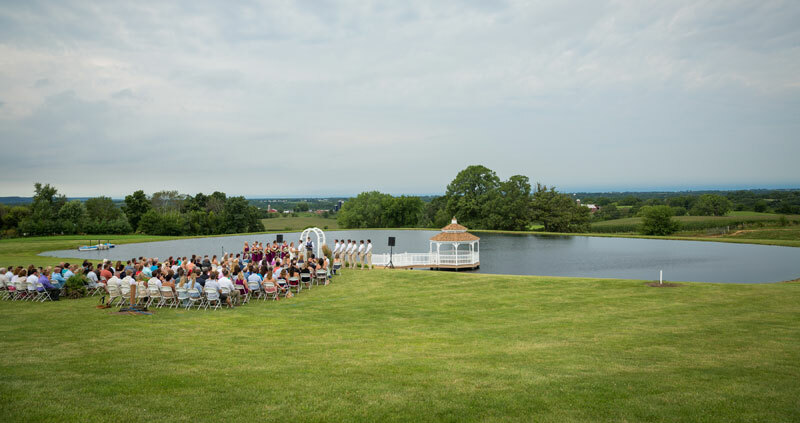 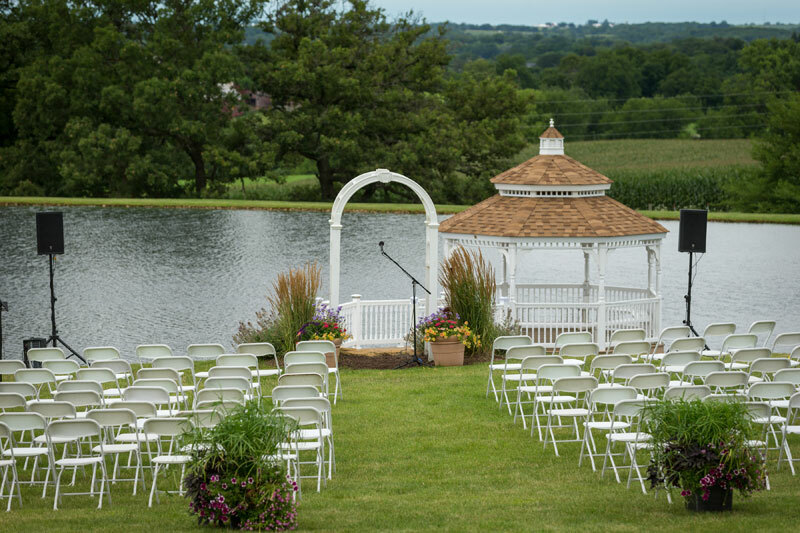 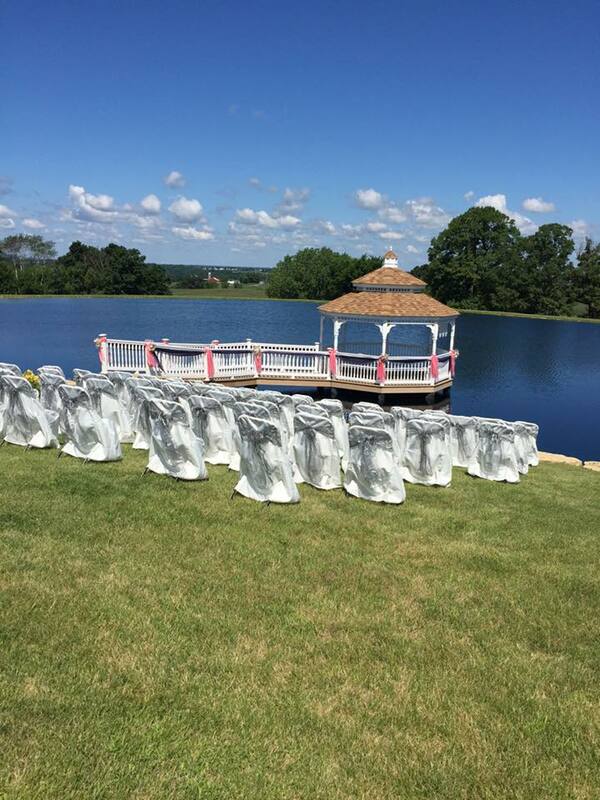 The Lake & Gazebo – Imagine the breathtaking tri-state view and unforgettable sunsets from our Amish-built gazebo and 1.2 acre lake. 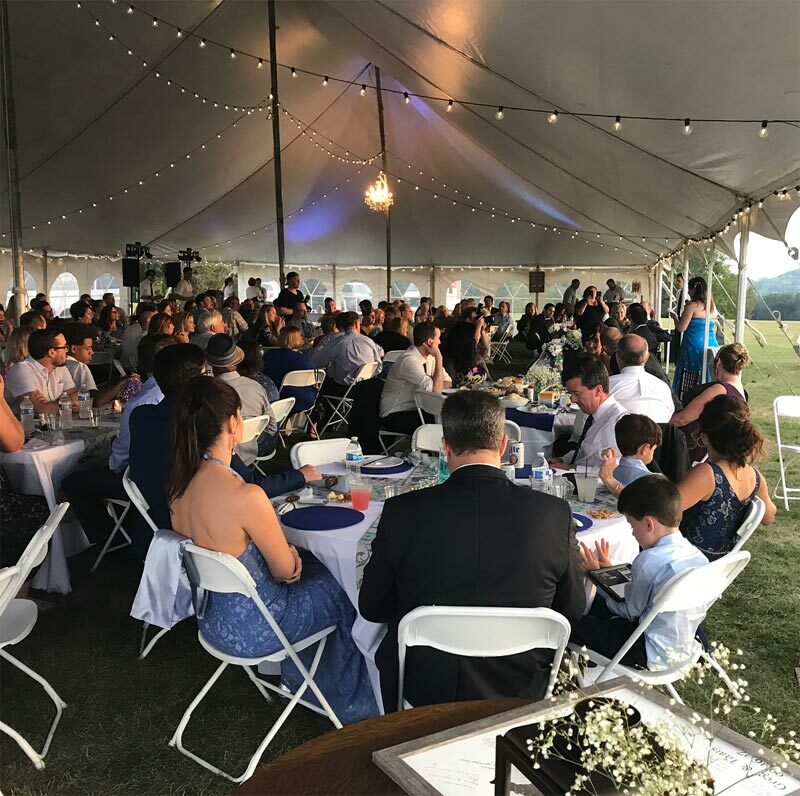 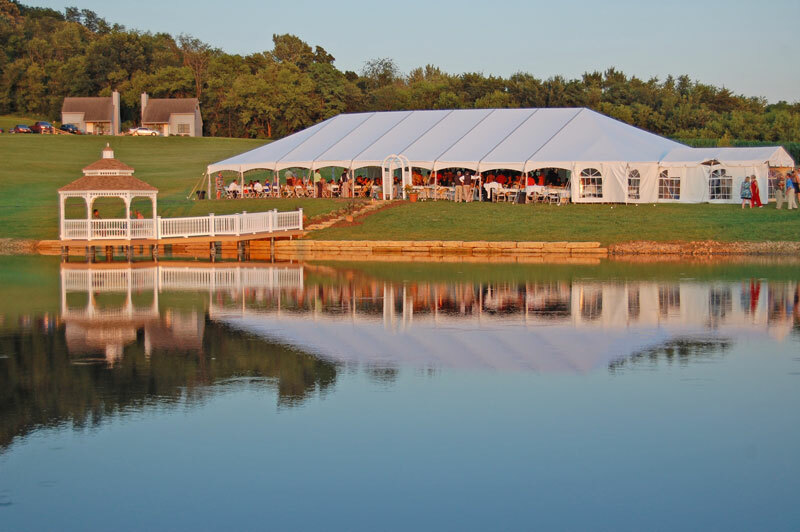 Lakeside Event Areas – Designed specifically to accommodate tent rental and easy-access parking. 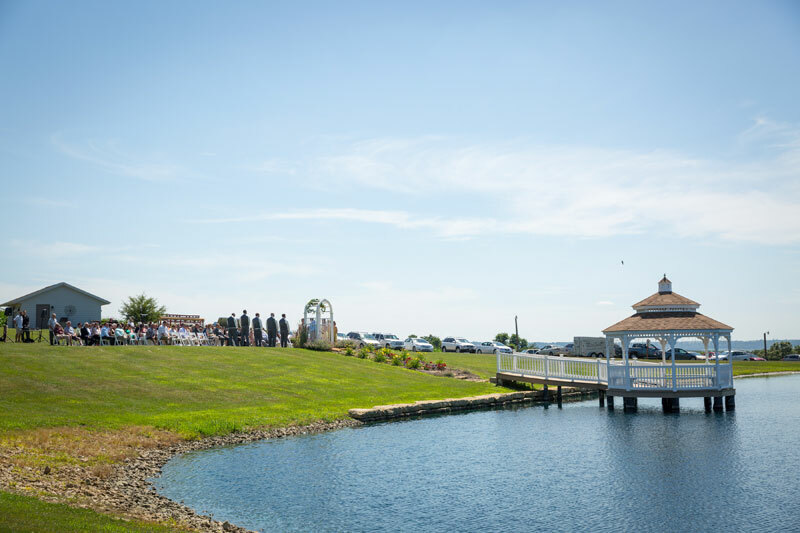 Restrooms and catering kitchen conveniently located. 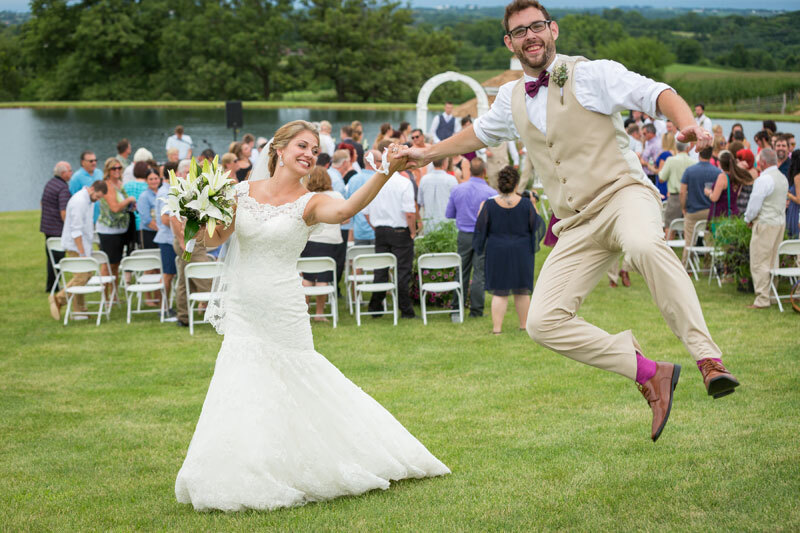 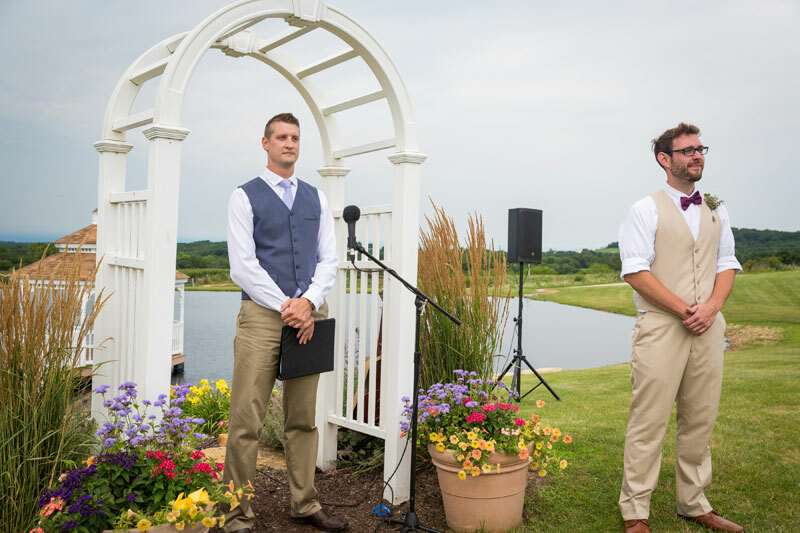 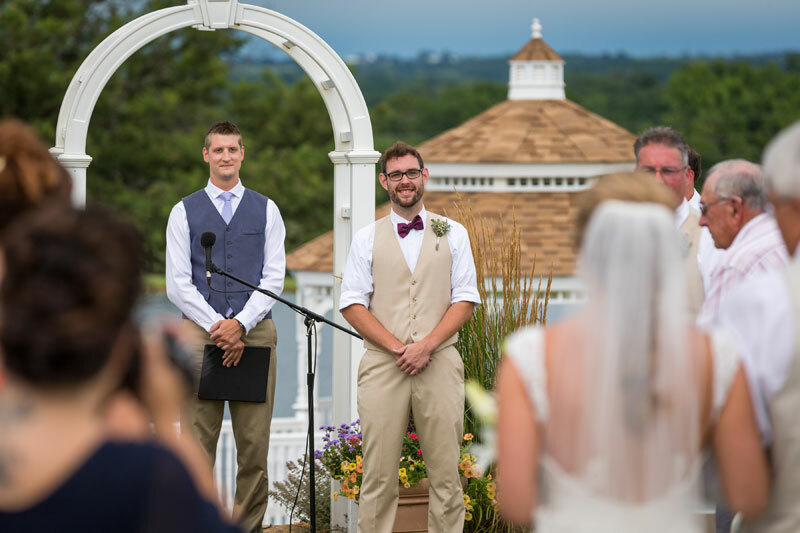 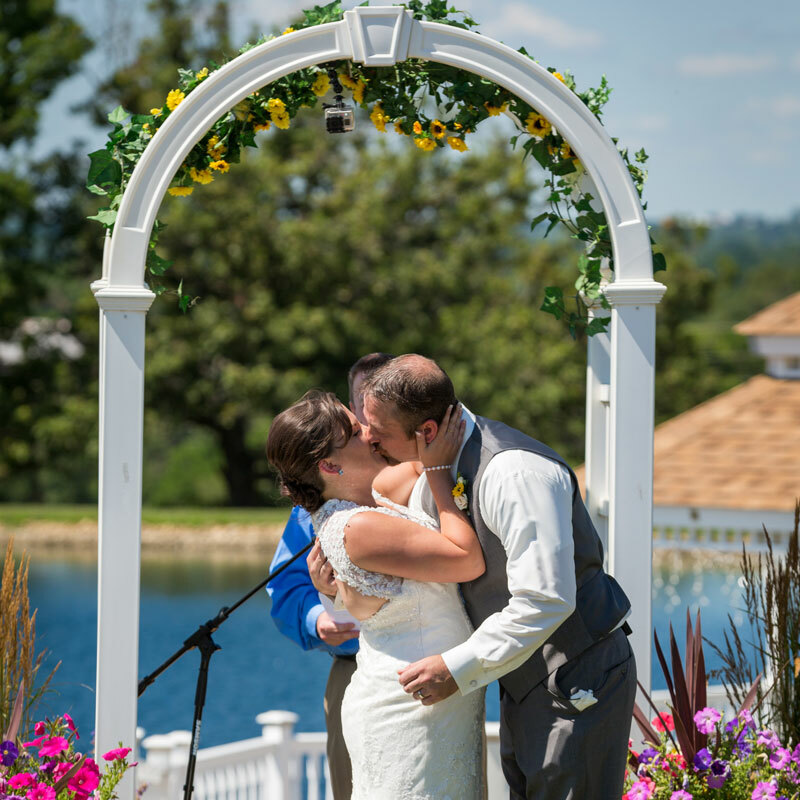 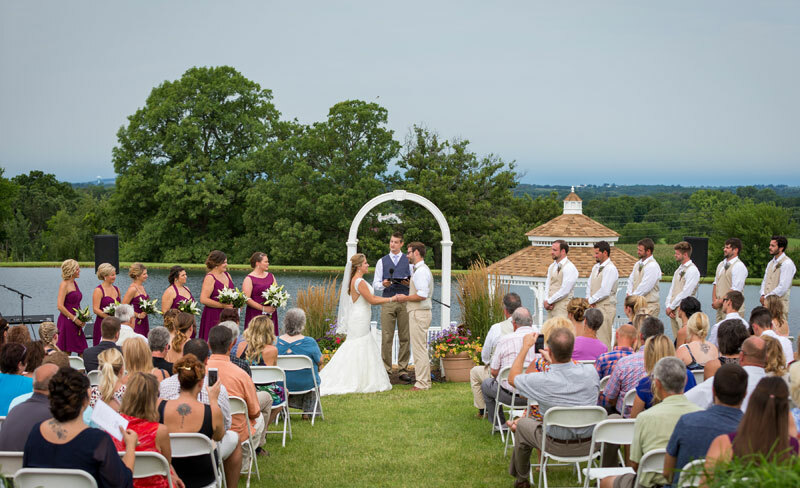 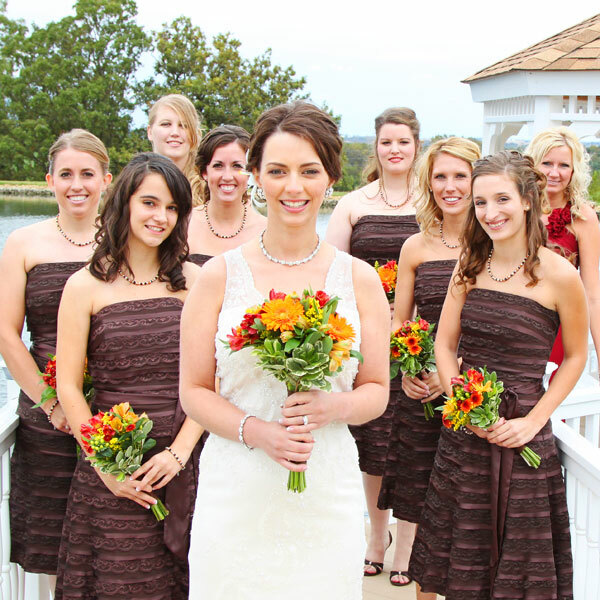 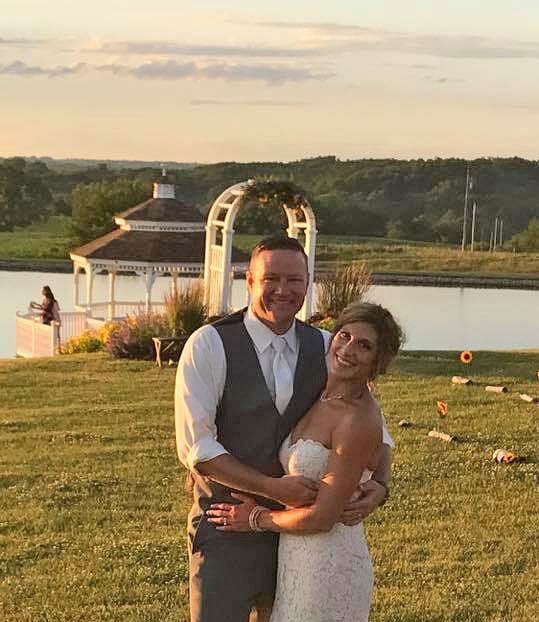 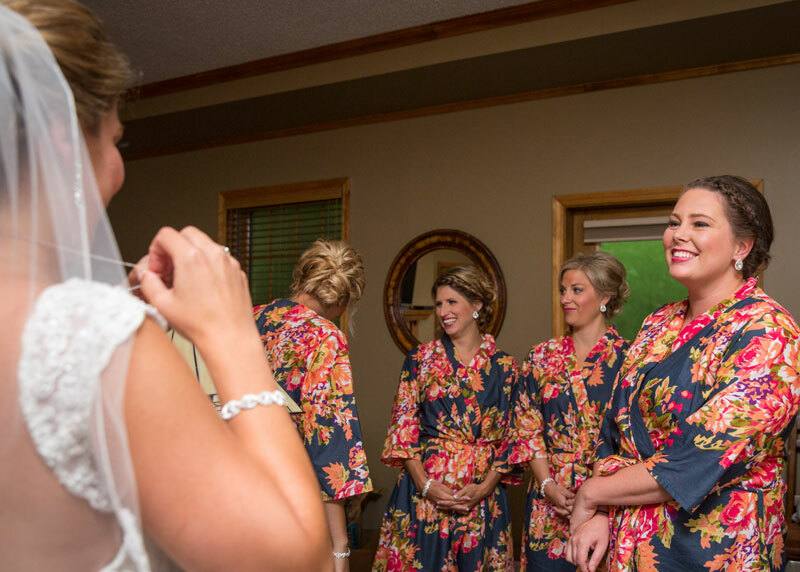 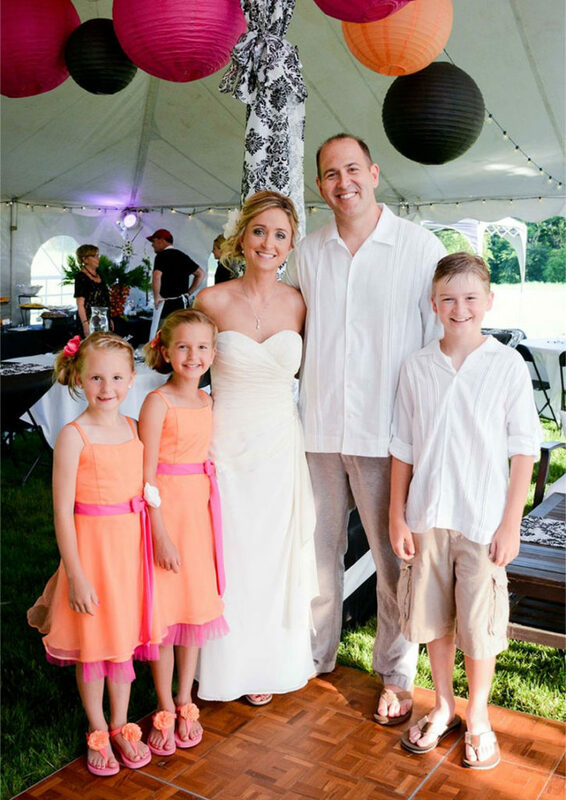 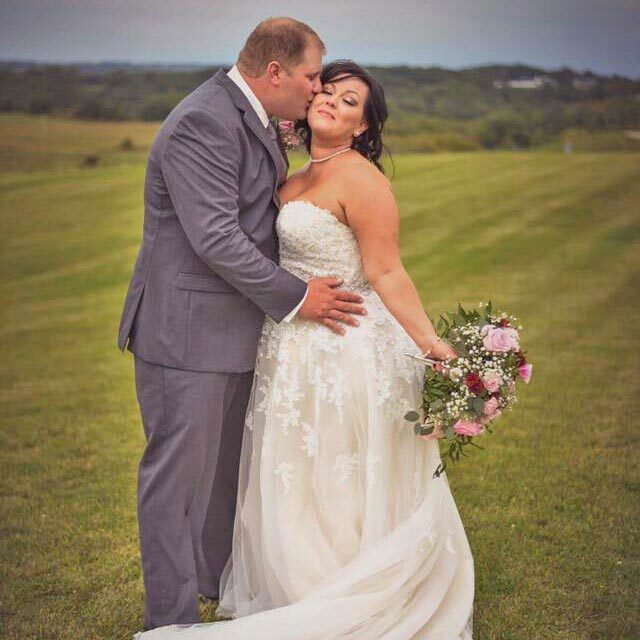 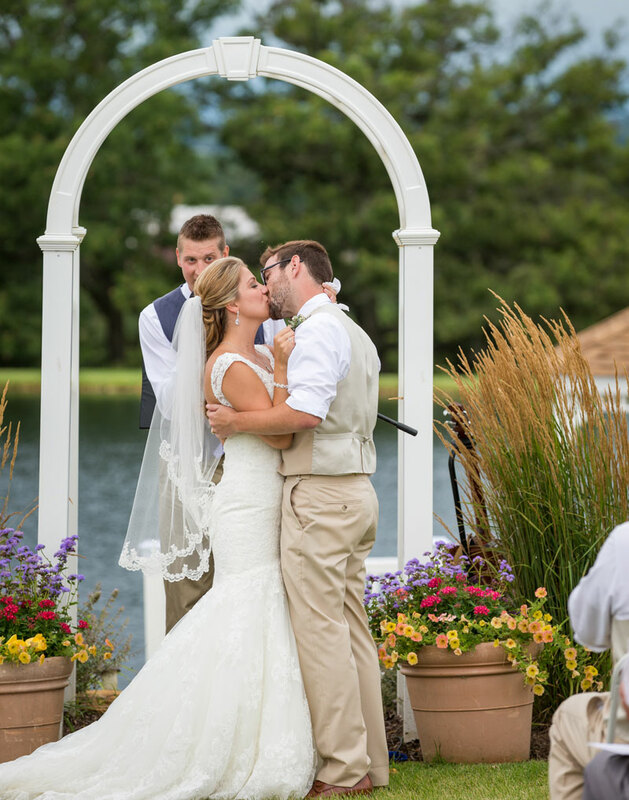 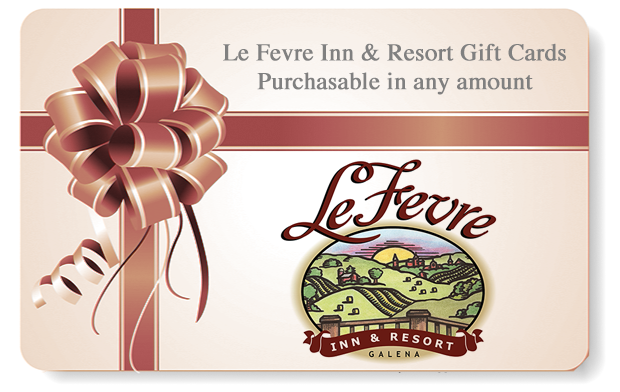 On-site accommodations ranging from Traditional Rooms, Cottages, Galena View Suite & Gathering Room, (perfect as a central gathering place, a ready room for the bride and wedding party or a private family room) to a three bedroom Garden View Apartment (also perfect for preparing for your special day). 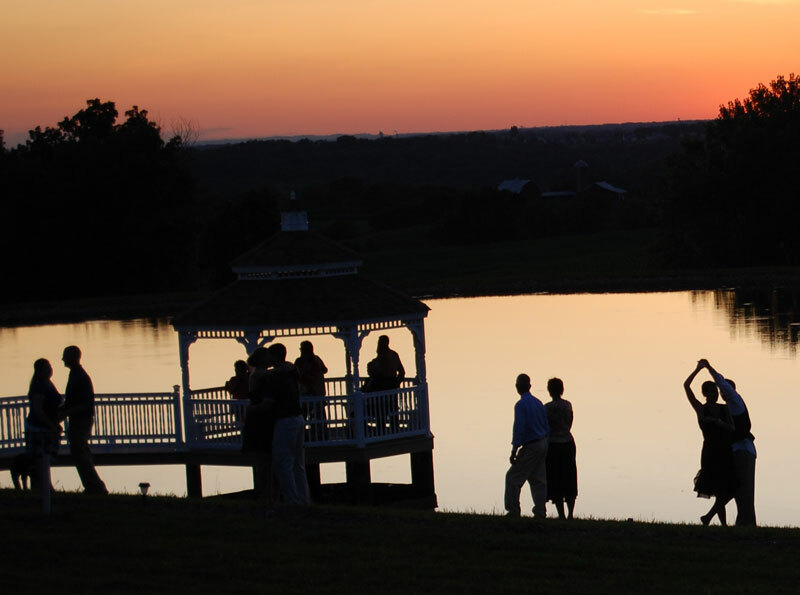 See Accommodations Page for further details and rates). 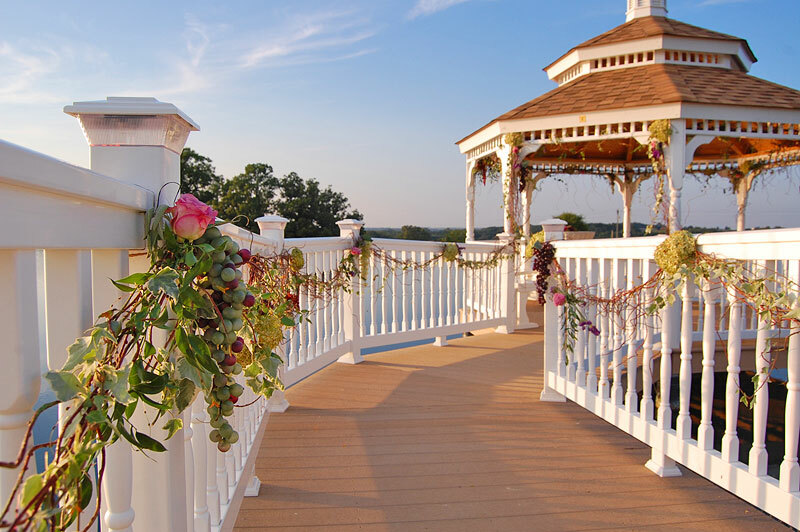 For private, small weddings or renewal of vows – max guests: 20. 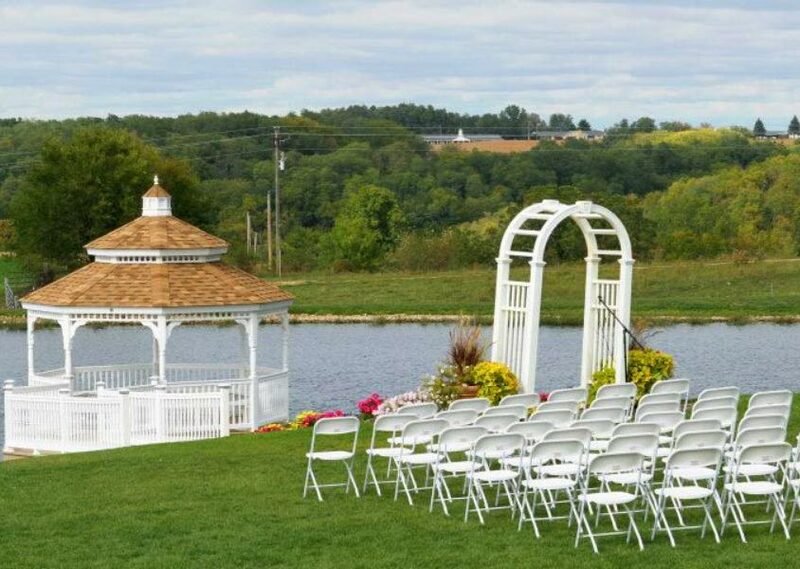 Includes two hour rental of Gazebo, officiant and wedding cake. 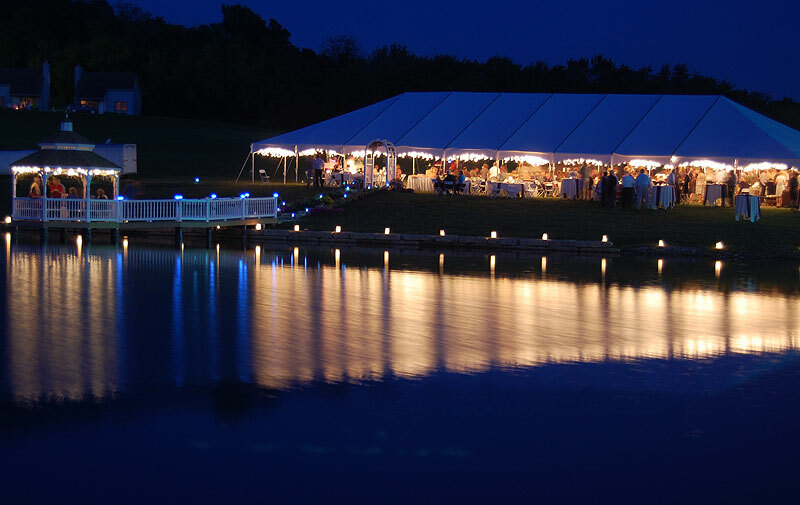 *Prices do not include tent, table, chair rental, etc., catering or event planning. 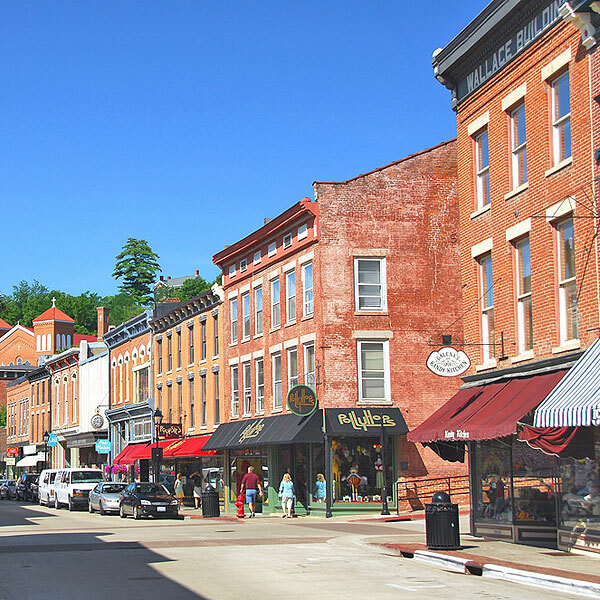 Clean-up is responsibility of individuals. 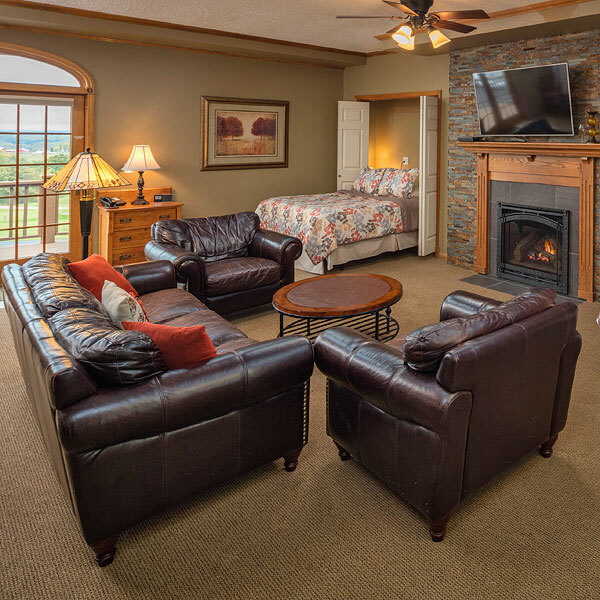 50% non-refundable deposit is required at time of booking. 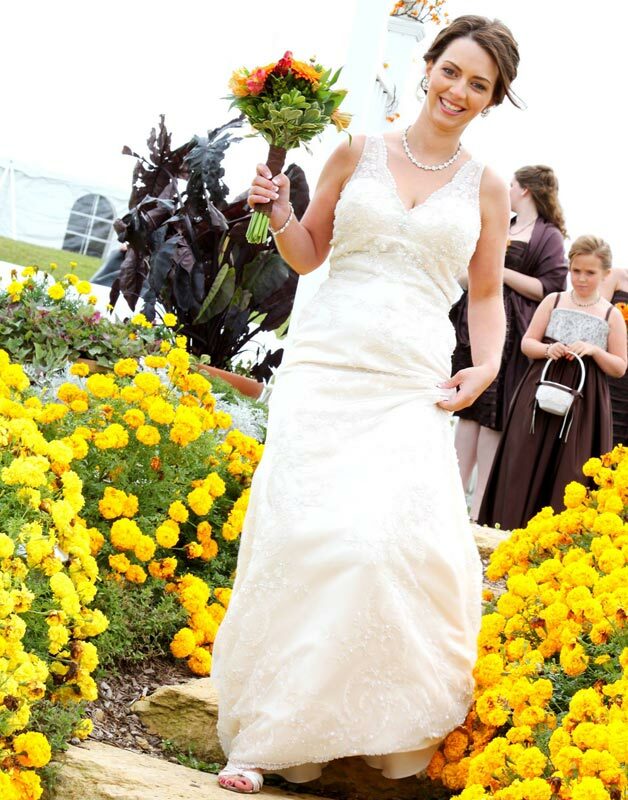 Wedding Photography provided by Unposed Photography. 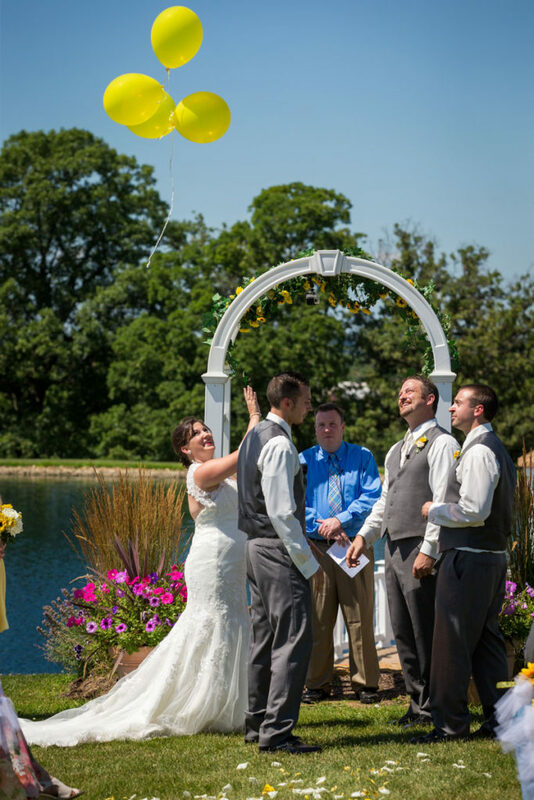 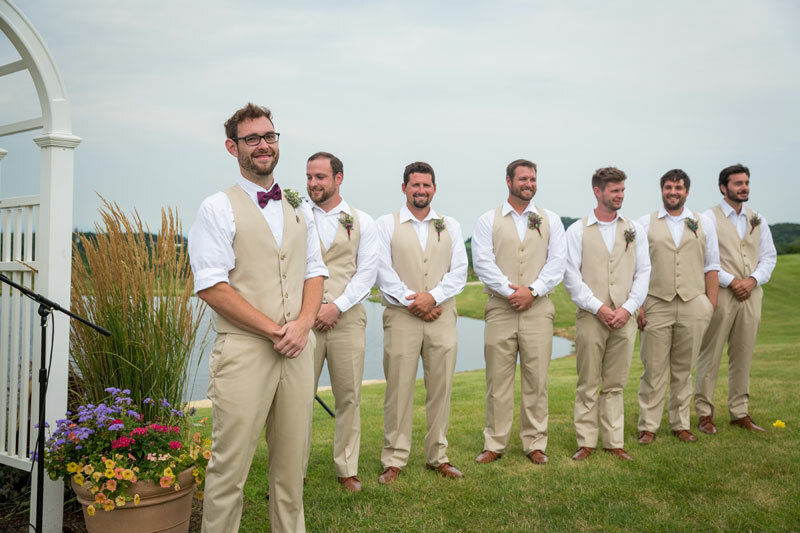 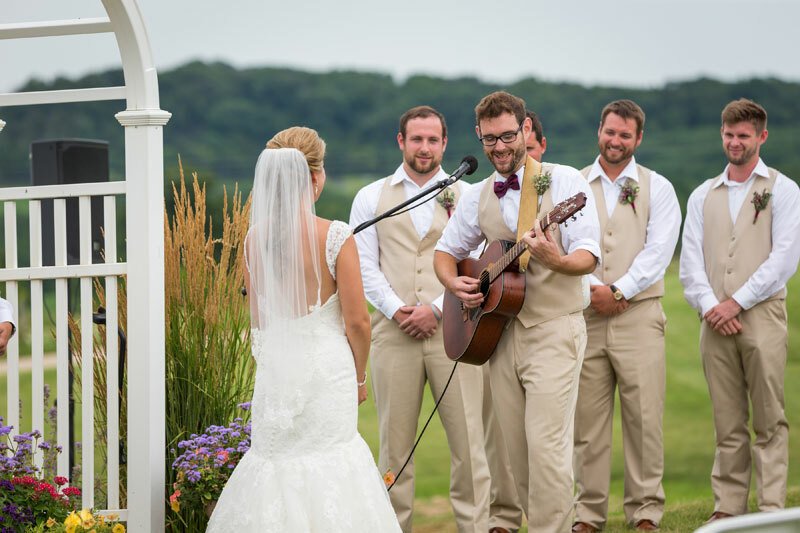 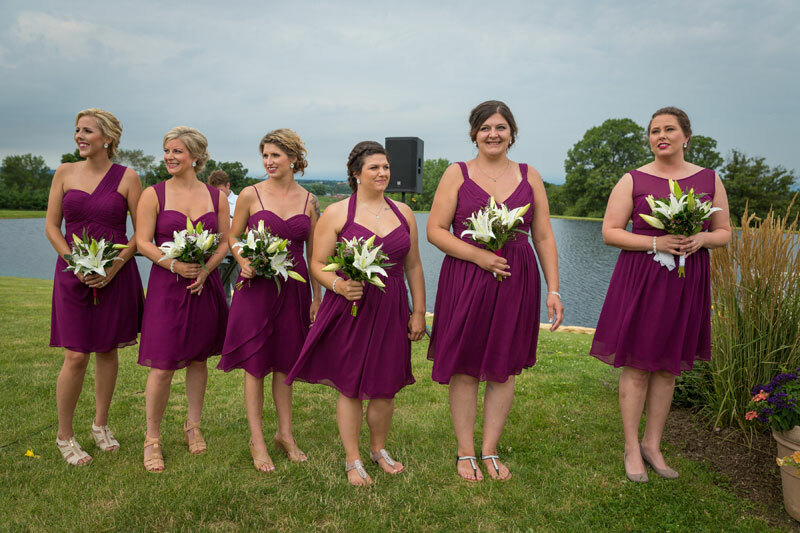 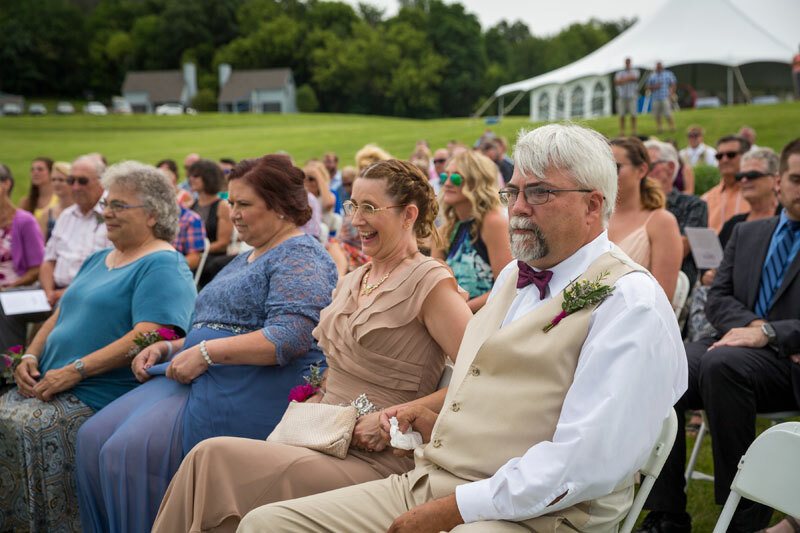 Based in Galena IL and available for travel worldwide, UnPosed Photography specializes in weddings, couple’s photos, and commercial photography. 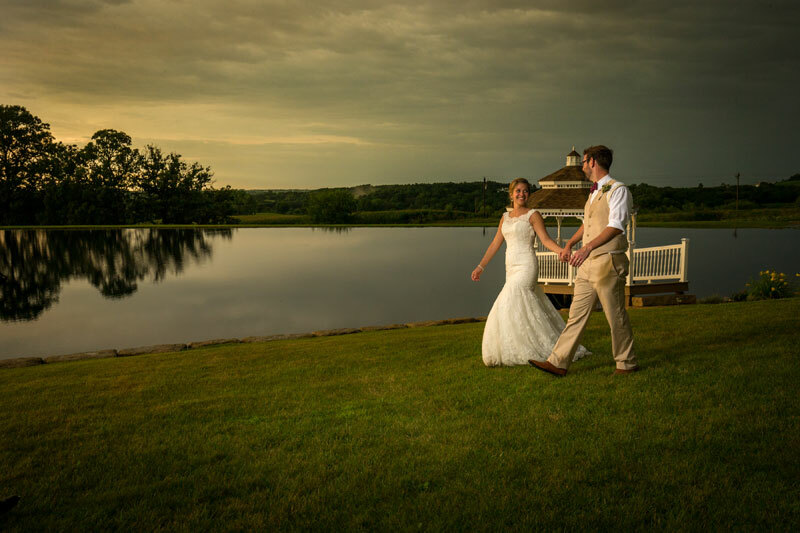 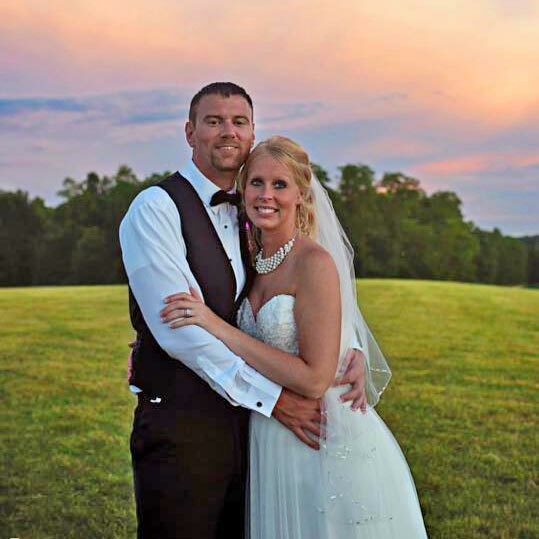 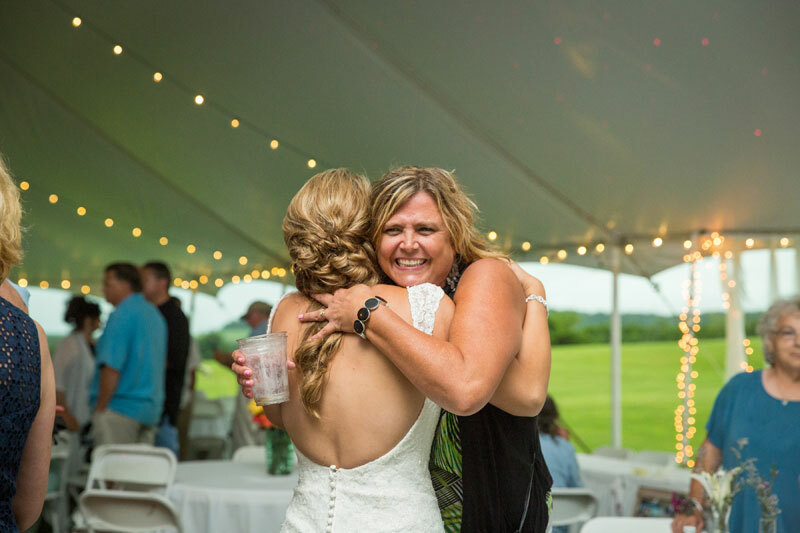 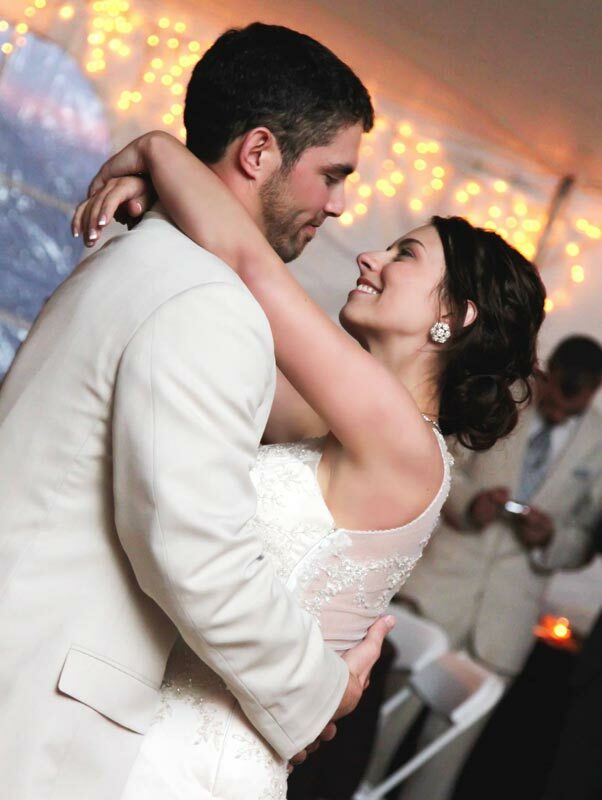 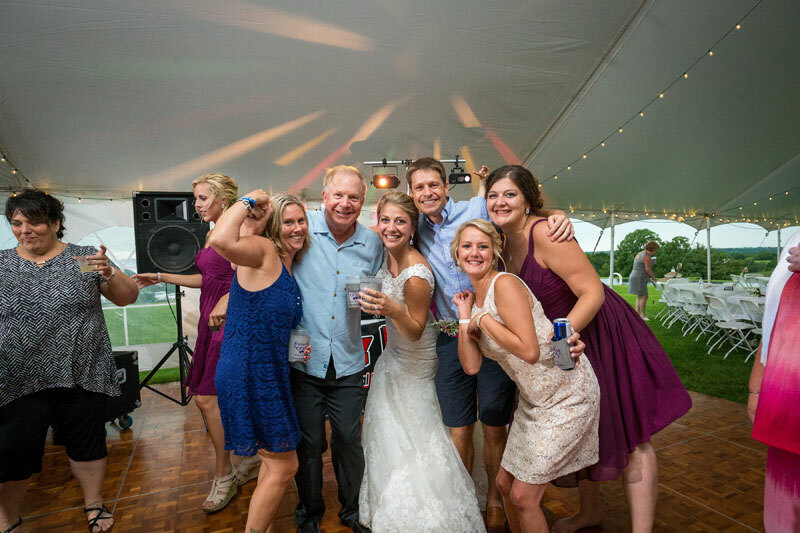 Jeff and Cathy are committed to capturing the incredible moments that make your wedding day unforgettable!